How many legs? Bugs come in all shapes and sizes! How many legs? Bugs come in all shapes and sizes. Bugs come in all shapes and sizes. But you can often tell which kind it is by counting the legs. Count quickly, some bugs are really fast! If a bug has six legs then say hello to an insect! 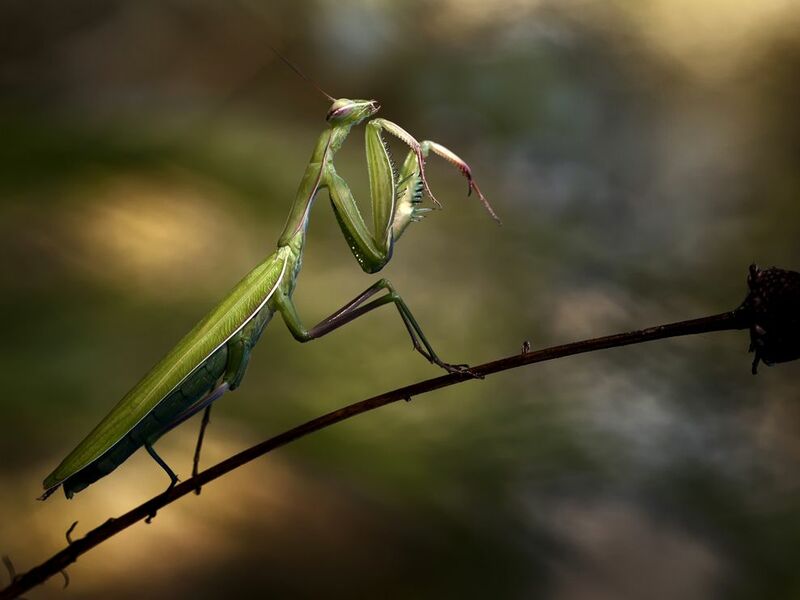 All insects have six legs, can you count the legs on the praying mantis below? 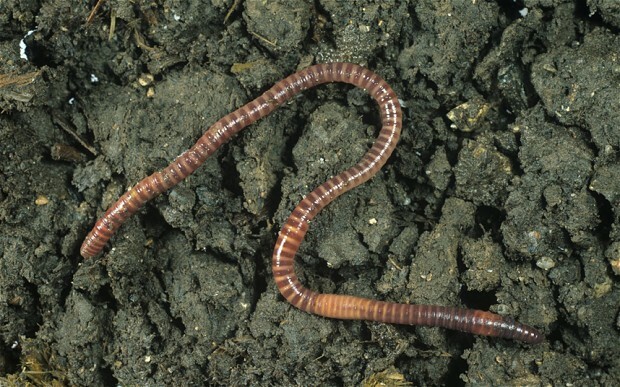 If you come across a creature with no legs, then you are probably looking at a worm or a slug. 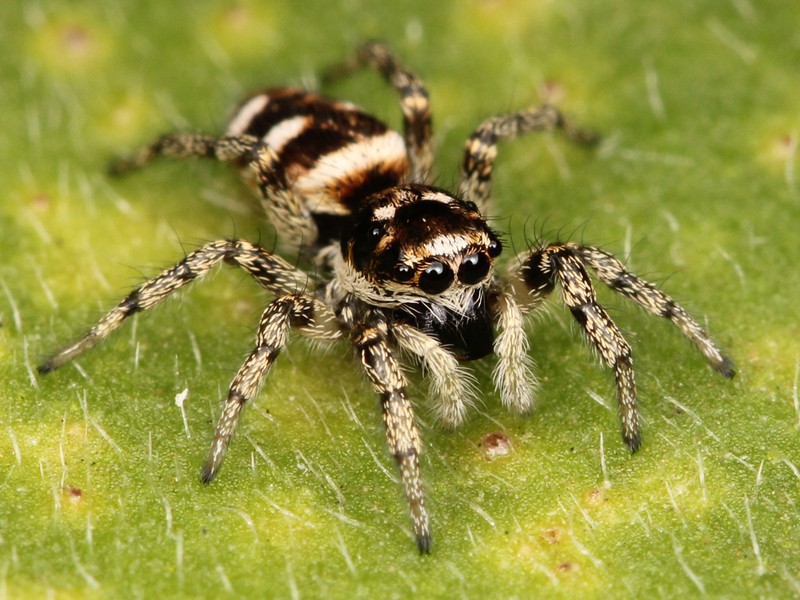 Can you count eight legs on the picture of the spider below? Spiders and scorpions are arachnids and they always have 8 legs. Look at those big eyes too! Centipedes have lots of legs! 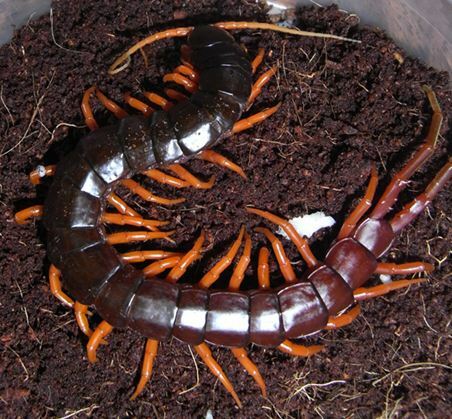 They have one pair of legs per body segment, can you count the body segments on the centipede pictured below? Talk about a creepy-crawly! One, two, three, four, five… too many legs to count! 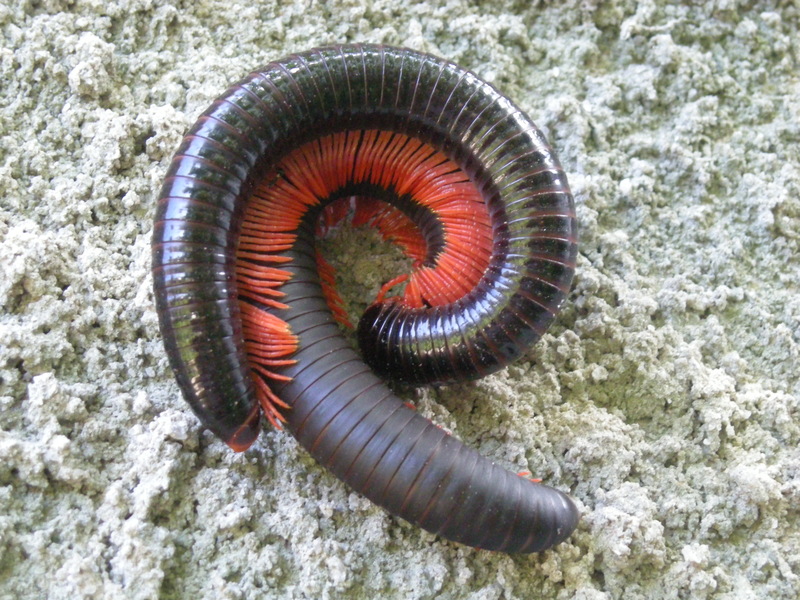 This bug is a millipede. Some have as many as 750 legs, wow! You have to check out this baby Pangolin. Who has the world’s longest hair? Dog meets cat, drama ensues. Super cute baby sloth sounds! The Slow Loris… I want one!